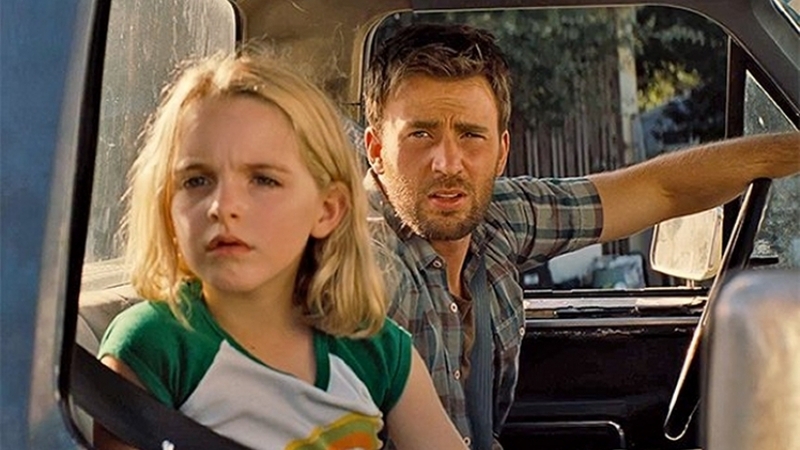 Mary is a seven-year-old prodigy. She’s lived with her uncle Frank since as long as she can remember; her mother left her with Frank shortly before committing suicide, and she’s never known her father. Mary’s mother was also a prodigy; pushed by her mother, she devoted her life to mathematics, but committed suicide rather than publishing her most significant findings. Now, Frank’s estranged mother, Mary’s grandmother, learns of Mary’s brilliance and tries to take Mary from Frank. She files a lawsuit, and now Mary’s future will be decided by the judicial system. 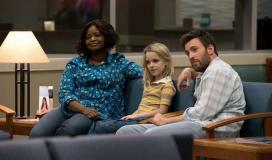 As a compromise, Frank and his mother agree that Mary will live in foster care. When Frank learns that his mother is also living at the foster home, directing Mary into a life of scholarship, he removes Mary from the foster home. 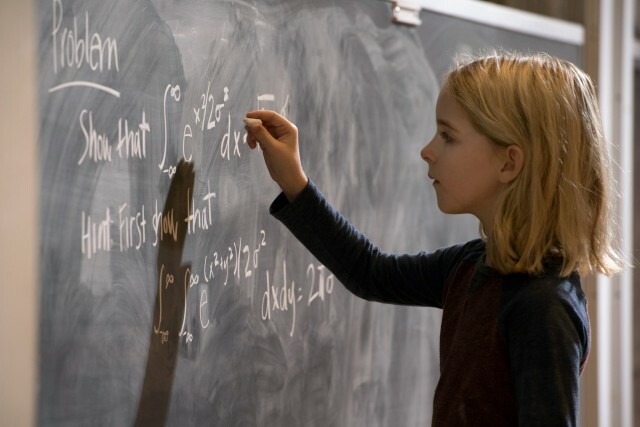 To earn his mother’s cooperation, he breaks a promise to his deceased sister and gives his mother her mathematical findings. This appeases her, and she allows Mary to return to Frank. My experience of the foster care system hasn’t involved cases like this. It seems unlikely that an arrangement reached by mediation could be so easily broken – but, perhaps it could since Frank’s mother consented once she had her daughter’s mathematical findings. He tells her that he was the one who came out and told everyone the news. 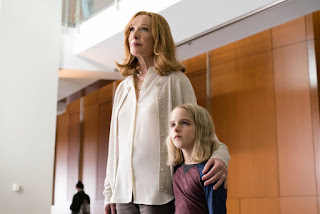 Frank is a caring parent; he has chosen to prioritize a normal childhood over high achievement for Mary because he saw his sister driven to suicide as a result of constantly being pushed to achieve. Frank ultimately finds a compromise between the two poles; Mary is able to attend college lectures, but also is able to participate in fun childhood activities. Mary is awkward, but also kind. She stands up to a bully, and encourages her class to show appreciation for the bullied child. Frank’s mother, Evelyn, is a difficult character to believe; her own need to achieve lasting greatness vicariously through her family poisons her relationships with her children and her grandchild, and she only releases her grasp on her granddaughter when she is granted vicarious achievement. Mary is supposed to spend each Saturday morning with a neighbor. She comes home earlier than expected and finds that her uncle has spent the night with her teacher. Embarrassed, Frank yells at Mary, leaving Mary wondering whether he has “no life because of me.” Frank quickly explains that he didn’t mean it. (Actually, he refers to a conversation he and Mary had a month earlier where she wished him dead. He asked her, “did you mean that?” to illustrate his point that sometimes, things are said that aren’t meant). 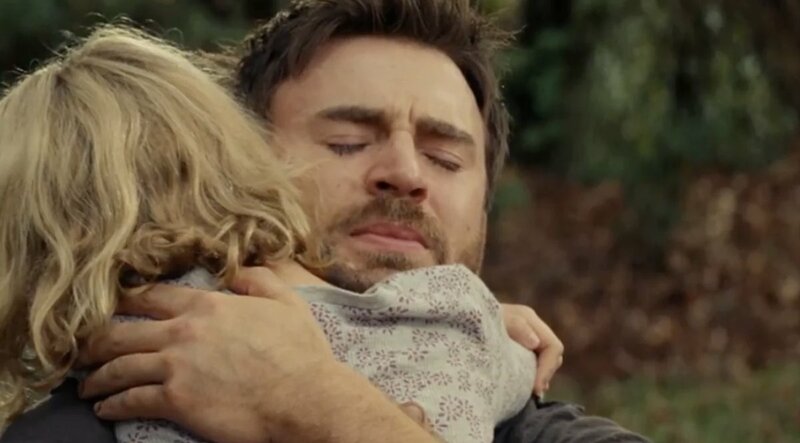 It’s heart wrenching to see Mary feel betrayed; Frank promised that she would not have to leave, but it was a promise he couldn’t keep; he had to leave her at a foster home. The cat Mary loves is almost killed; it was sent to a shelter because of her grandmother’s allergy, and Frank found out about it and rescued it minutes before it would have been killed. The foster family tries to prevent Frank from his allowed contact with Mary, and try to hide the fact that Frank’s mother has moved in to shape Mary’s life. 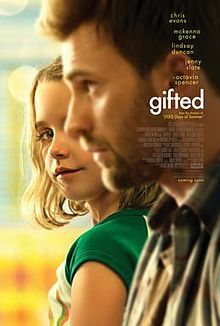 Gifted explores the need of parents to balance a kid’s achievements with their happiness, but it also deals with intrafamilial drama, broken promises, and foster care. 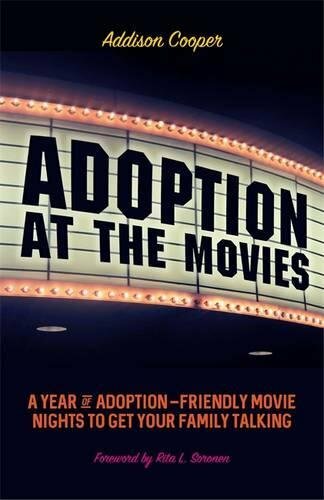 This wouldn’t be appealing to kids, but could be worthwhile viewing for foster parents and those considering becoming foster parents. As you watch it, think about the importance of promises. Also, consider that the kids you’ll be caring for may have a range of services and therapeutic goals; how do you balance those needs with the child’s need for a happy, child-like childhood? How can you find a healthy balance between achievement and a fun childhood? Is this question relevant for kids who are experience delays as well as those who are advanced? How do you fix it when you say something too harshly to your kids? How can you comfort a kid who grieves for lost relationships with their birthparents? How can you provide comfort to a child who desires permanency without making promises that you can’t ensure are kept? There's a whole section on movies for parents in the Adoption at the Movies Book - check it out on Amazon!